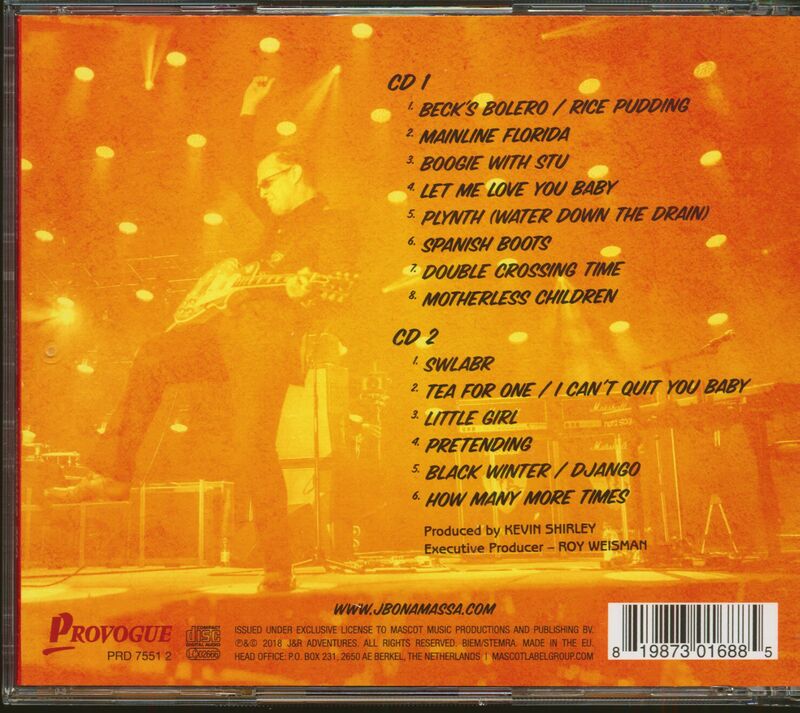 Probably the world's hardest working blues musician returns in 2018 with a new live album: Joe Bonamassa presents British Blues Explosion Live. 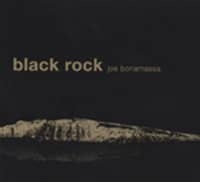 The recording accompanies the virtuoso guitarist and singer on his mini tour through Great Britain in 2016, where he gave a total of five concerts. 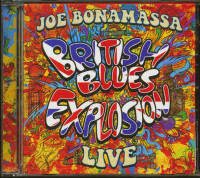 On the British Blues Explosion tour Joe Bonamassa dedicated himself to his great British role models and their songs. 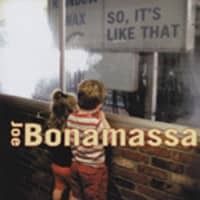 Included are pieces by Eric Clapton, Jeff Beck, Jimmy Page and many more. 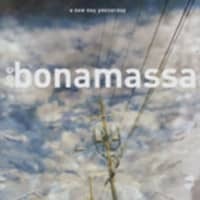 He was supported on stage by his four-piece band, consisting of Michael Rhodes (bass), Reese Wynans (keyboard), Anton Fig (drums, formerly with Robert Gordon and Link Wray) and Russ Irwin (guitar and background vocals). 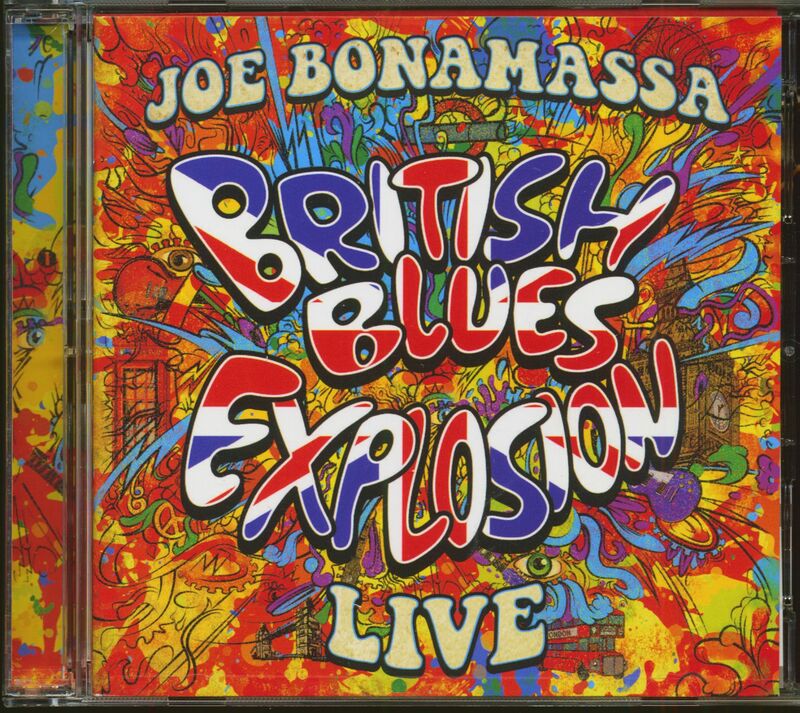 A wonderful homage to his blues heroes, a grandiose live recording: The British Blues Explosion Live by Joe Bonamassa lives up to its name. Customer evaluation for "British Blues Explosion Live (2-CD)"